Sleeve for paper hot and cold cups. Fits 10-20 oz. cups. Only available in full case packs. 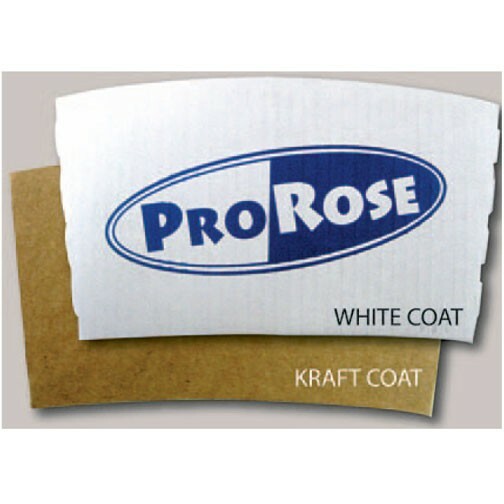 Coats available in white, kraft. Price Includes 1 color imprint on one side.